Rolo, the exciting patented travel accessory for minimalist traveling, has evolved. It has more room for your favorite essentials, with the same sleek roll-to-compress design that has made us so popular. Our fluid design can be hung anywhere, streamlining your ability to store things in tight or shared spaces. Perfect for short term or untethered minimalist travel, its added benefit of helping you decide what's really necessary. Less is more. 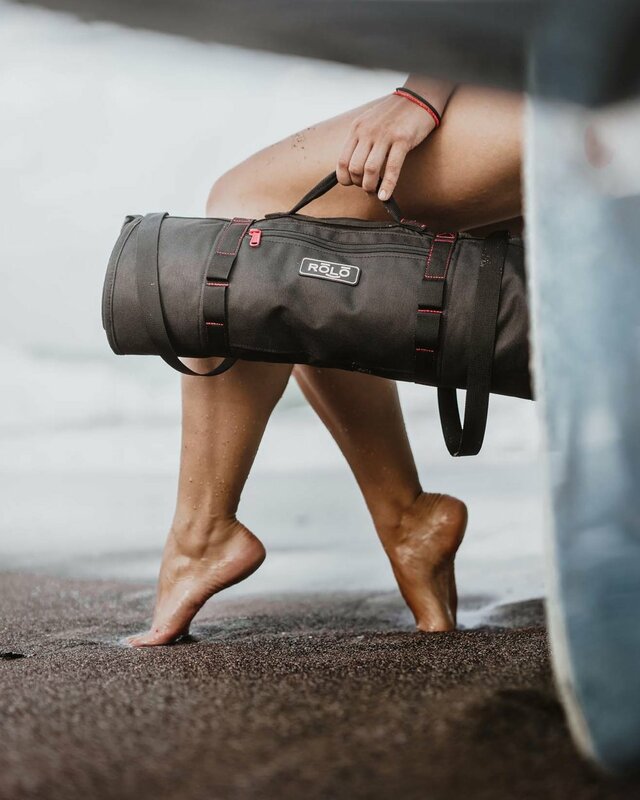 Rolo can be carried alone with the included carrying strap, making it an ideal bag for a short trip. It can easily fit inside your backpack, or it can be carried on the outside of a backpack in the place normally reserved for a bedroll. Rolo is approximately 15 times smaller than a rolling suitcase when empty, and can be stored in roll form, or hung in a shirt closet. This compact size makes it an ideal replacement for a rolling suitcase in small apartments, or other space constrained places. Rolo can easily be carried on an airplane with space to spare. It was also engineered to fit perfectly into a rolling suitcase to compress your clothing and keep it organized. Strong fabric, brand name YKK zippers, military grade mesh, and tough patented buckles deliver high quality that will last. Rolo features a strong metal hanging hook, and a fiberglass rod that reinforces when it hangs. The rod helps compress your clothing as you roll. Our mesh pockets are made of strong military grade nylon mesh. The pockets are transparent for easy viewing. Your clothes will stay organized, and neat. No more rummaging through disheveled baggage. 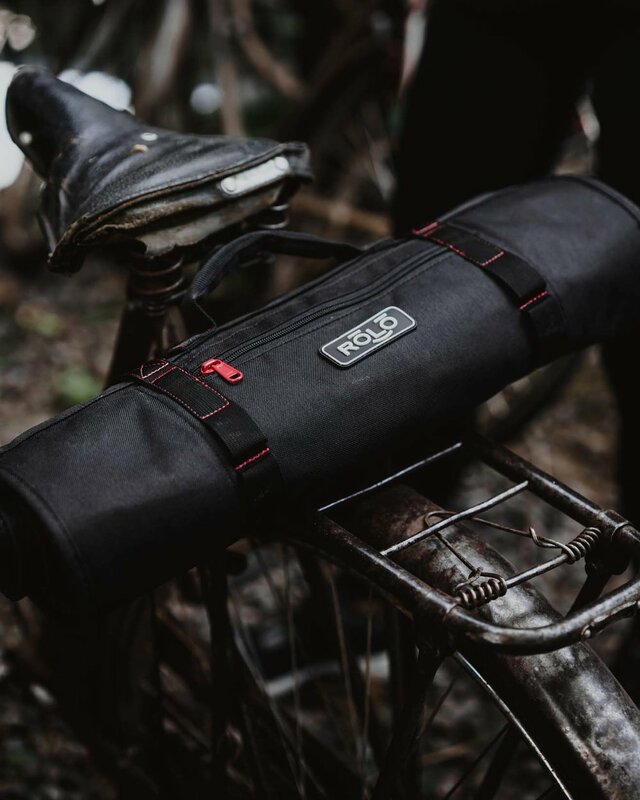 Every Rolo includes a custom designed carry-strap that makes short trips a breeze. For weekend trips, you can forget the suitcase. When you get to your destination you can hang Rolo from the included hanger. Your clothing will remain organized and separated. Rolo can be hung in a closet, on a doorframe, on a bunkbed, or pretty much anywhere.